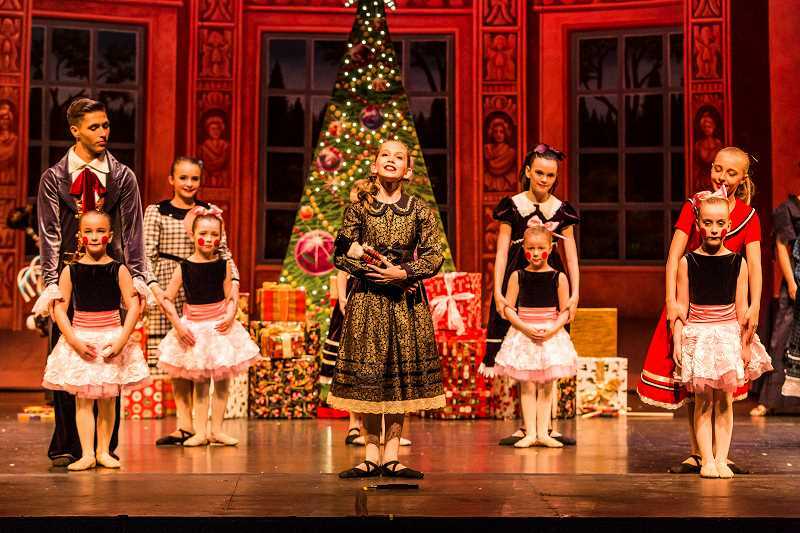 As a young dancer, Inspire Dance Centre Owner and Artistic Director Debbie Pierce dreamt of tiptoeing the stage as part of a ballet performance of "The Nutcracker." She never did enact the classic Christmas tale, but lives out her dream vicariously through her dance students. "An Evening with the Nutcracker" is a balletic and dramatic performance that follows the classic story of Clara's rollicking Christmas adventure through the snow forest and the land of sweets in an attempt to save the nutcracker from the mouse king. 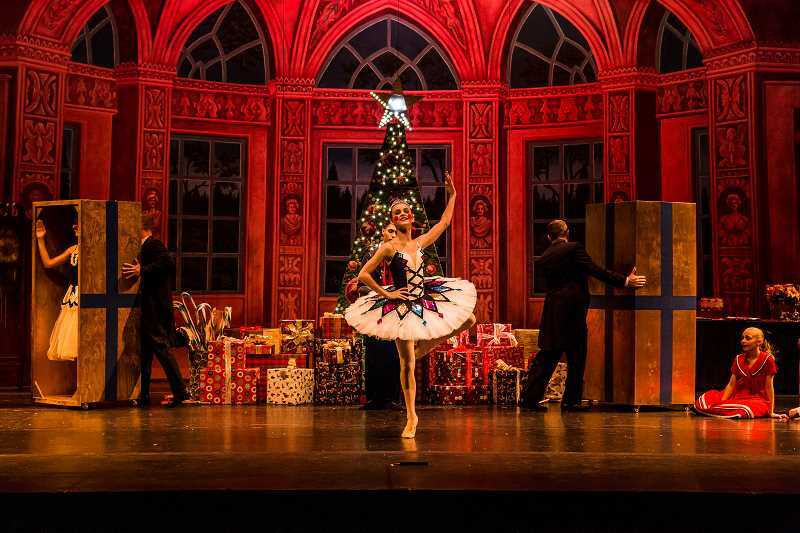 "In The Nutcracker I get to enjoy my love for ballet and Christmas in the same performance. And it's fun to see families coming together for a Christmas celebration," said ballet dancer Dillan Ritmiller, who plays the sugar plum fairy. Inspire Dance Centre is a classical ballet based school in Gresham, and its performance of "An Evening with the Nutcracker" is one of its biggest events of the year. About 1,500 people typically show up for the performance, and it usually sells out. Some of the dancers have honed their skills for more than a decade and had to audition for placement in this annual performance. Sixty dancers, many from the Gresham area, practice for eight hours every Saturday in addition to practicing on their own. "It's a lot of work for them and lots of hours," Pierce said. "They have to have a love for it to do that." In turn, Pierce noted the dancers put forth precociously fine-tuned performances. "It's very professionally done, and that's the comment I've gotten from outsiders. They're surprised by how professional the production is," she said. Performers with major roles have taken on the challenge of juggling acting and balletic responsibilities. "They have to be able to tell a story through acting and have the audience be able to understand what is happening. We don't want the audience to be wondering what is going on," Pierce said. Eden Conti, who plays Clara, appreciates the evolution of the story and the dancing. "My favorite part is seeing how the story evolves and changes through all of the places the nutcracker goes and how the dancing and the story fit together," Conti said. The younger kids, contrastingly, get to play smaller roles, such as mice. The ballet includes three sets that resemble a party scene inside a wealthy family's house, a ballroom with snow descending toward the ground, and a magic castle. Other preparations include sewing costumes, buying tutus, fundraising, marketing and production work. "It takes a village to make it happen," Pierce said.